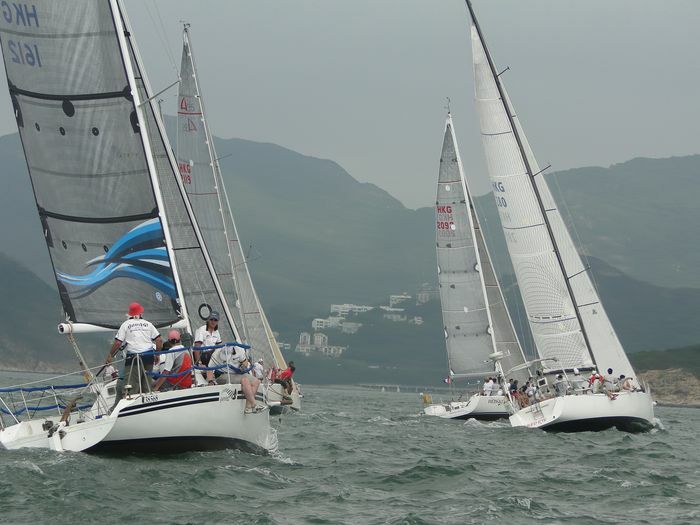 * Start Line Location to be announced by 09:00am on the day of the race. 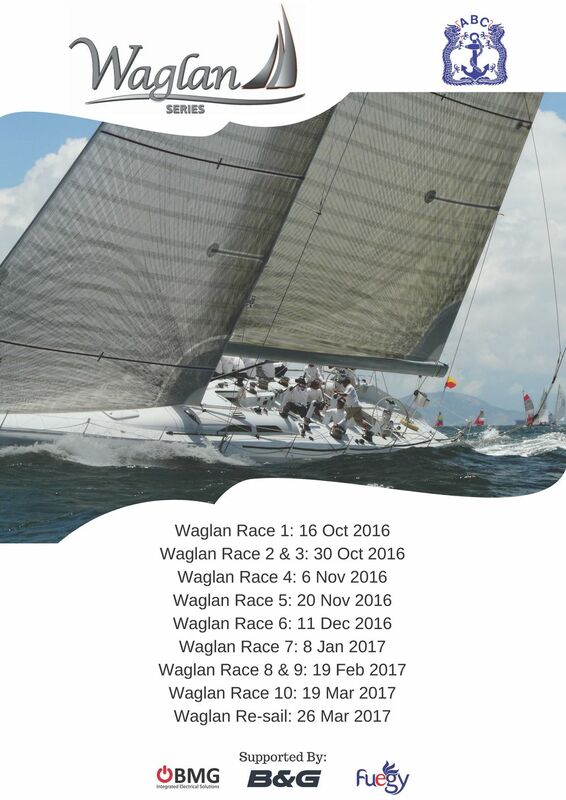 All boats competing in the Waglan Series are required to submit an online registration form and skipper's declaration for the series. 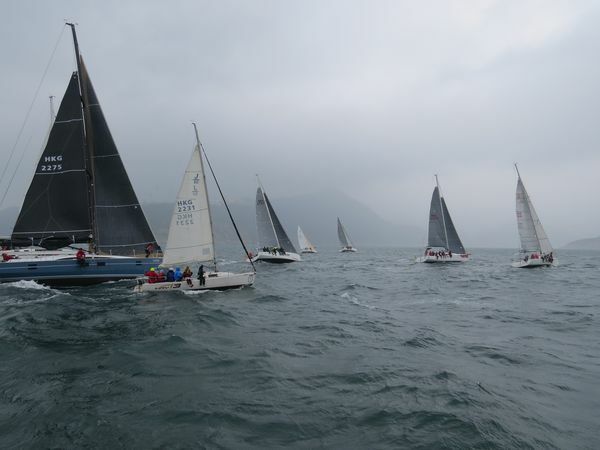 If neither documents are submitted, the boat will not be allowed to enter the race.